The Connectix Express System has been designed to offer the easiest and quickest method of installing copper links. Connectix has designed the Express System with flexibility in mind, and is suitable for everyone’s needs. It is made bespoke to customers’ requirements and is ready for installation. 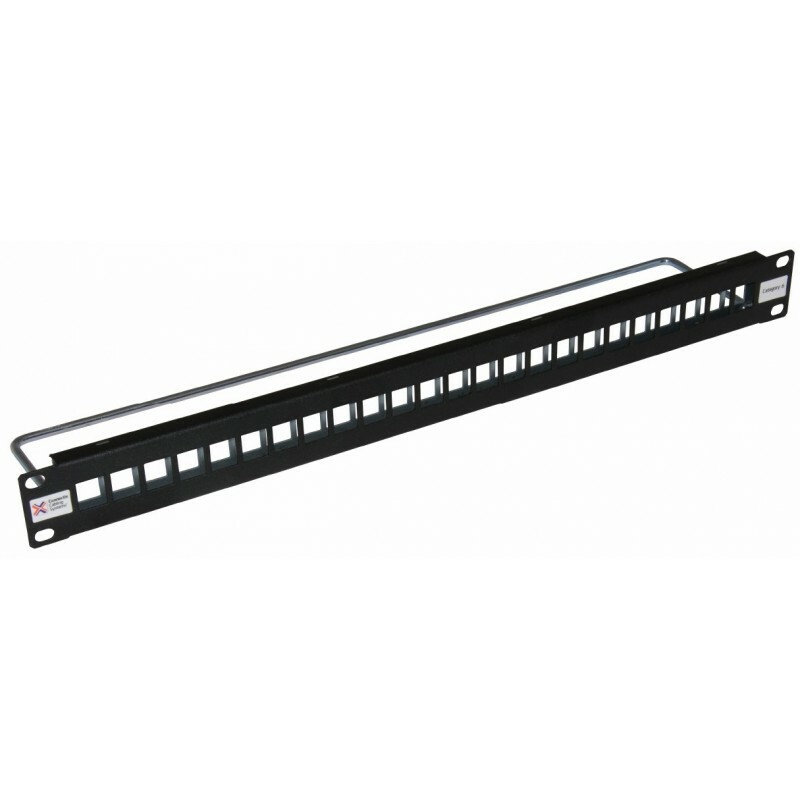 Connectix Express components are supplied pre-labelled with specified numbering schemes, making installation a case of matching the numbered outlets to the numbered ports and snapping them in. Once terminated onto the cable, simply clip the keystone jack into panel. The jack sits securely in the panel, however it can be unclipped if necessary.